This was a film my brother filmed a few years ago, of young Buzzards learning their hunting skills. ‘PILGRIM’ THE EAGLE RETURNS ! He was found on Friday 6th May in a back garden next to a chicken farm on the outskirts of Blairgowrie, Perthshire, around 30 miles from his home. Hungry Pilgrim flew to head falconer Adrian Hallgarth’s wrist “instantly” when he saw him and is now recovering at the centre. Mr Hallgarth said: “Pilgrim’s in pretty rough shape, having been battered by every bird in the local area. “All birds of prey get a hard time at this time of year as mating birds protect their nests and offspring. “Those birds see an eagle like Pilgrim as a huge threat, so they will not stop harassing him until he is out of their area. But, with breeding birds everywhere, there will have been no respite for our boy. “Having been hand-reared, Pilgrim’s a big softie. He may look aggressive but it’s all show, and he cannot find food for himself in the wild. Pilgrim is being fed small meals regularly to help build up his strength. Mr Hallgarth thanked the public for their vigilance and help in bringing Pilgrim home. 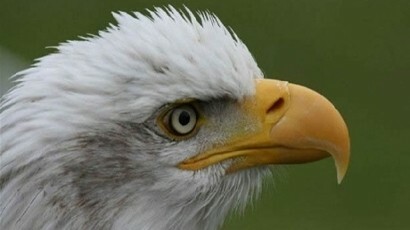 Author starman5555Posted on May 7, 2011 May 7, 2011 Categories NEWS FLASH1 Comment on ‘PILGRIM’ THE EAGLE RETURNS ! 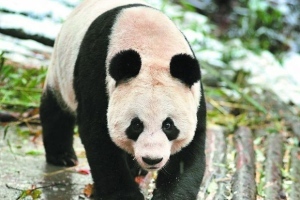 Chinese Pandas Tian Tian and Yang Guang, are set to arrive in a specially prepared jet at Edinburgh Zoo in July. Both Pandas were born in 2003 and are due to get a superstar welcome. Their new encloser at the zoo is busily being prepared and is on schedule, it will have been 17 years since the U.K has been residence to any Pandas. An investigation is ongoing into the poisening of a young Golden Eagle found on Glenbuchat Estate in Strathdon, Aberdeenshire. 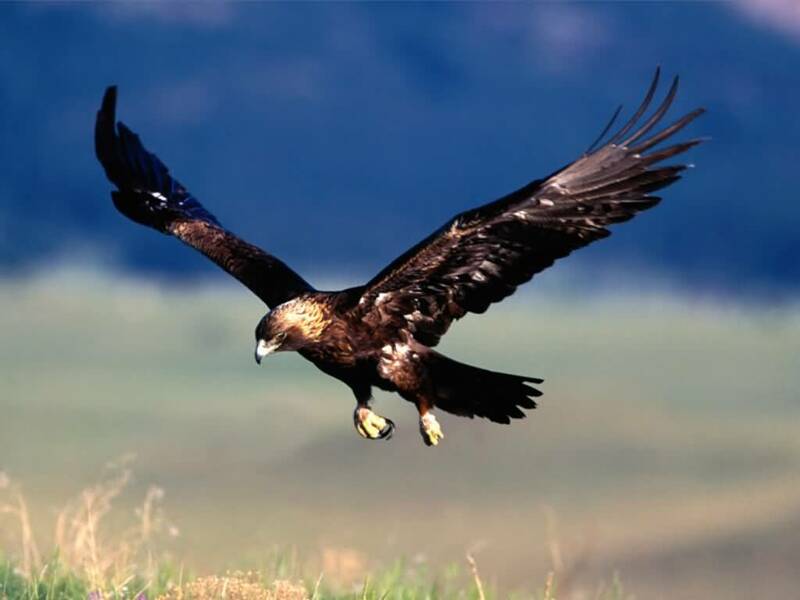 A post mortem has found that the young Eagle was poisened by the banned pesticide Carbofuran. Grampian Wildlife Crime Officer, Dave Mckinnon is in charge of the investigation. After a search of the estate, a number of articles were removed for forensic tests,so far no one has yet been charged with this evergrowing wildlife crime. Also involved in the ongoing investigation is the R.S.P.B.’ s Investigation Officers. Anyone with any information on this crime please tel. 0845 600 5700.
or Tel. Crimestoppers. 0800 555 111. The handlers of ‘Pilgrim’ > an American Bald Eagle are busily trying to recapture it after it was frightened off from Phoenix Falconry near Auchterarder in Perthshire by a couple of Buzzards. The Eagle’s are used to travelling dozens of miles in a day and could be anywhere in a 50 mile radius by the end of the day. 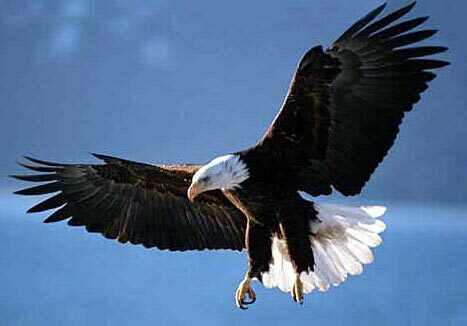 The public are already on the lookout for this magnificent bird if you spot the Eagle.